Remember the mobile-first indexing initiative Google introduced a while back? If you haven’t started optimizing your website for this update then you should start as soon as possible. This is because Google announced that over half of the pages shown in search results globally are from the Google mobile-first indexing procedure. What this ultimately means is that Google crawls and indexes your website based on how it renders on a mobile device over a desktop computer. Now that over half of the search results are through mobile-first, this means that if the pages on your website are different on a desktop compared to a mobile version, your search rankings can be affected. Google will opt for pages that are better optimized to be shown on mobile devices rather than websites that have pages that are not fully optimized for mobile viewing. You will want to make sure that your website’s pages have structured data to help Google index proper information in search results, the pages are mobile friendly, they load quickly on mobile devices, and that you have alt-text on the images on the pages. 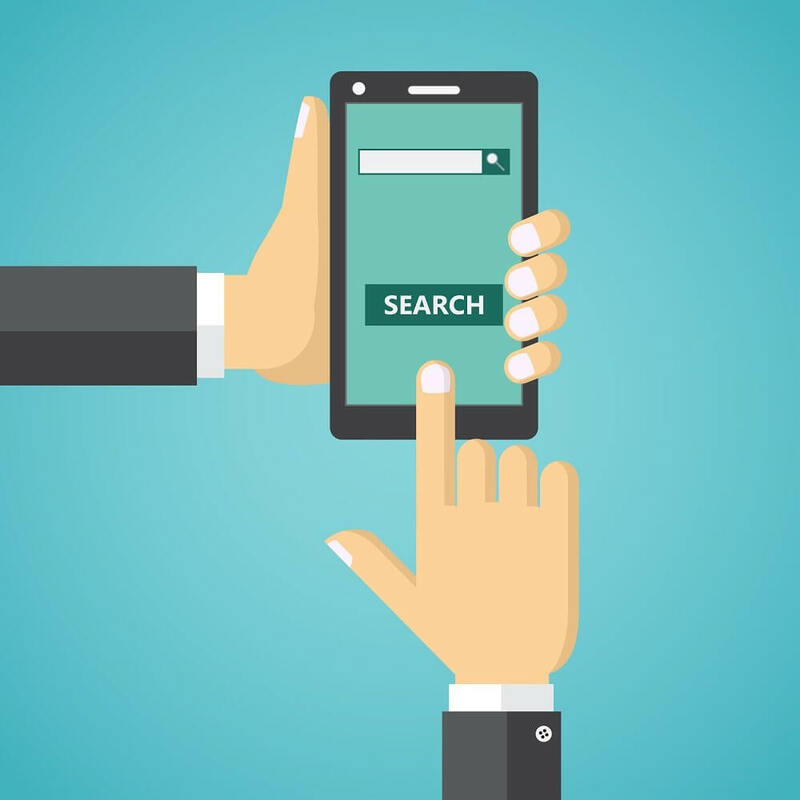 If you are diligent to ensure that the pages on your website run, load, and look good on mobile devices, then you are more likely to be on the first page of Google search results thanks to the mobile-first indexing procedure. This will ultimately help get you more website traffic as well as potential leads.